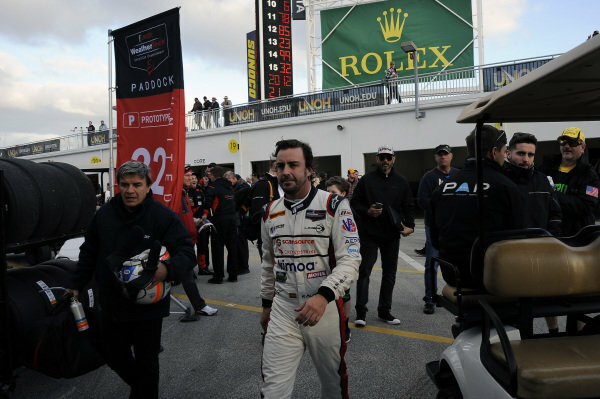 Linda Morselli, girlfriend of Fernando Alonso (ESP) at Daytona 24 Hours, Daytona International Speedway, Daytona, USA, 27-28 January 2018. 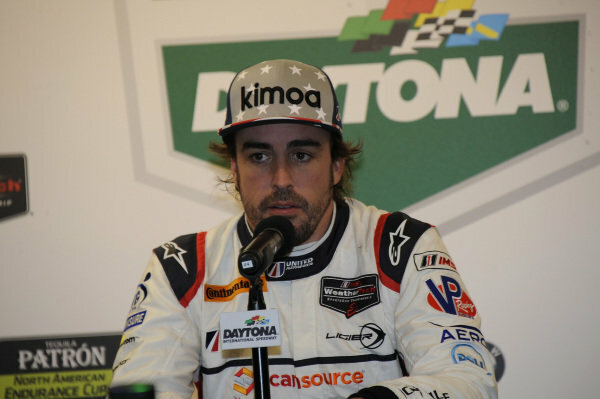 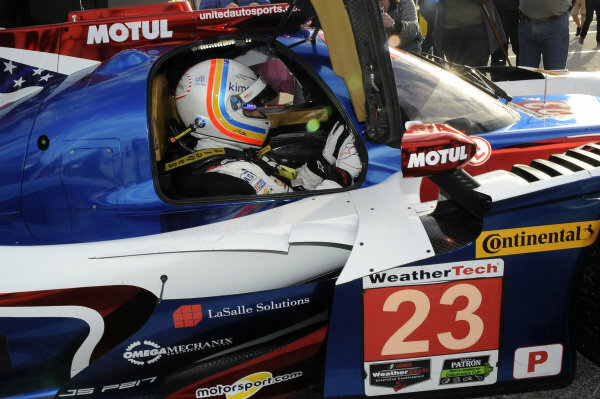 Fernando Alonso (ESP) United Autosports at Daytona 24 Hours, Daytona International Speedway, Daytona, USA, 27-28 January 2018. 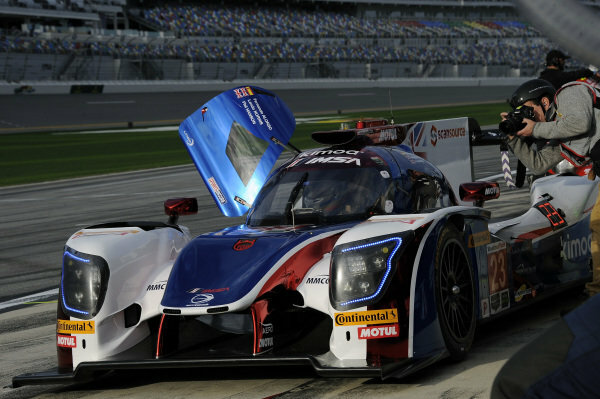 Simon Pagenaud (FRA) Acura Team Penske and Fernando Alonso (ESP) United Autosports at Daytona 24 Hours, Daytona International Speedway, Daytona, USA, 27-28 January 2018. 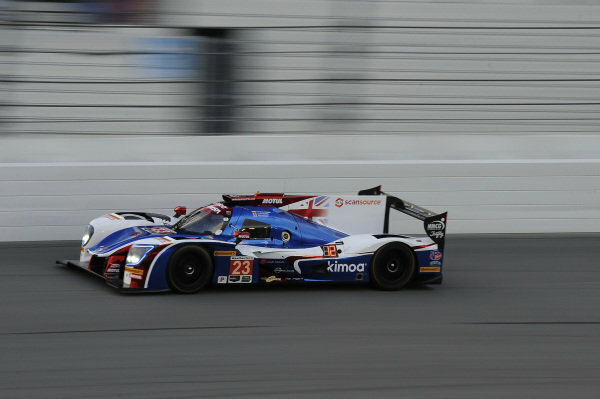 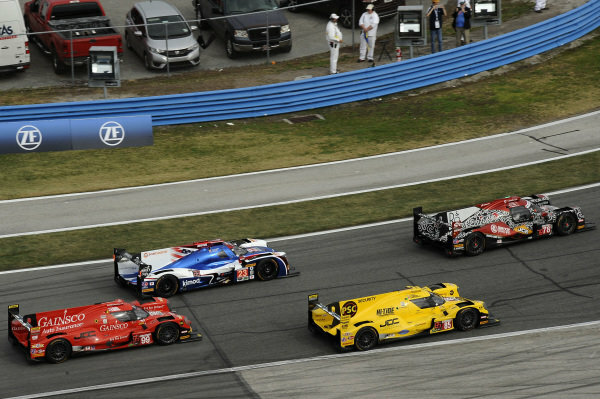 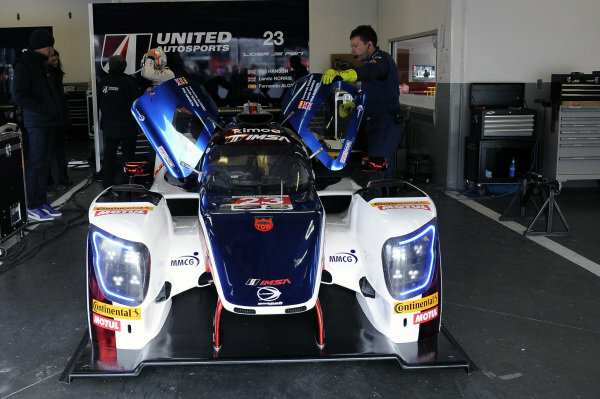 Fernando Alonso (ESP) / Lando Norris (GBR) / Phil Hanson (GBR) United Autosports Ligier LMP2 at Daytona 24 Hours, Daytona International Speedway, Daytona, USA, 27-28 January 2018. 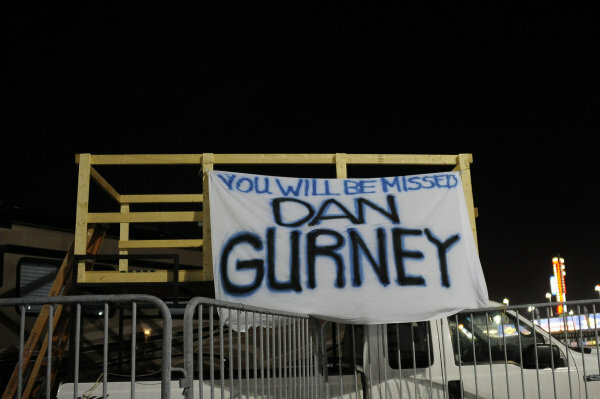 Banner in memory of Dan Gurney (USA) at Daytona 24 Hours, Daytona International Speedway, Daytona, USA, 27-28 January 2018. 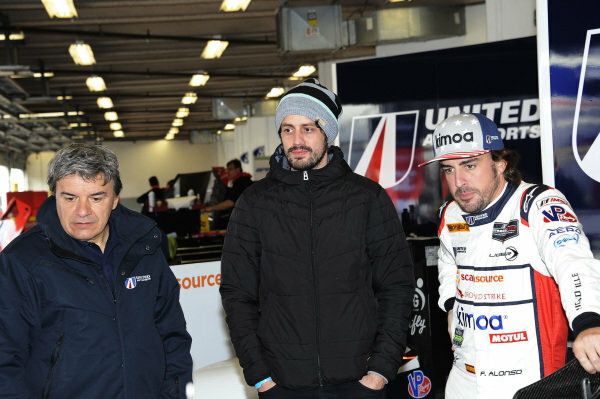 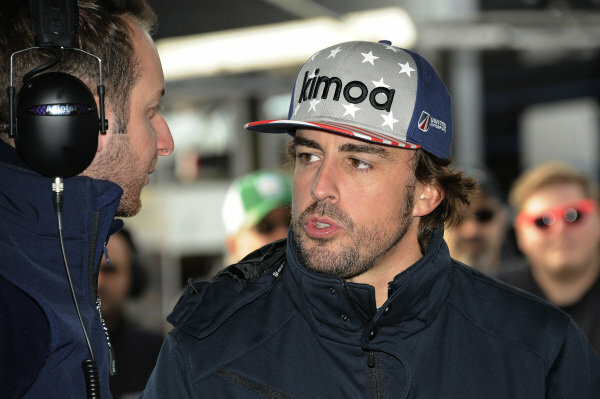 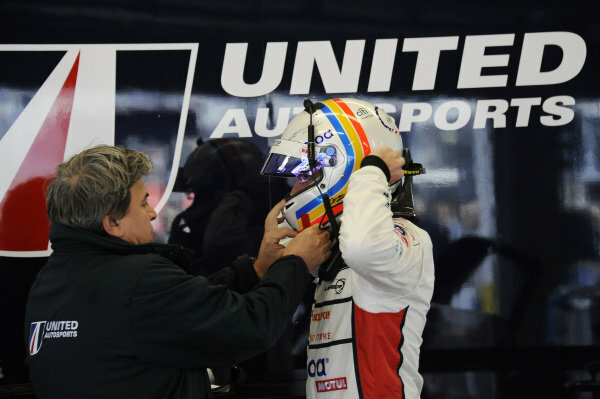 Fernando Alonso (ESP) United Autosports with his trainer Fabrizio Borra (ITA) at Daytona 24 Hours Practice and Qualifying, Daytona International Speedway, Daytona, USA, 24-26 January 2018. 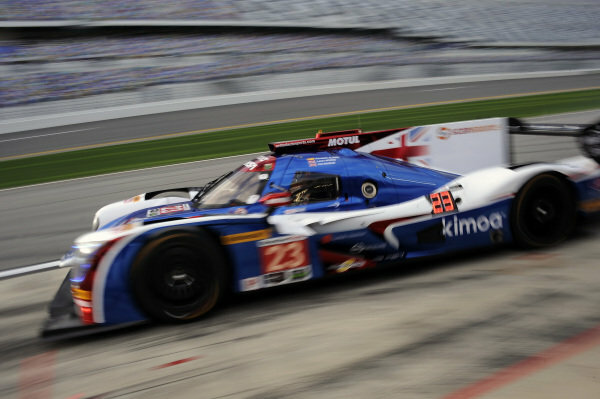 Fernando Alonso (ESP) / Lando Norris (GBR) / Phil Hanson (GBR) United Autosports Ligier LMP2 at Daytona 24 Hours Practice and Qualifying, Daytona International Speedway, Daytona, USA, 24-26 January 2018. 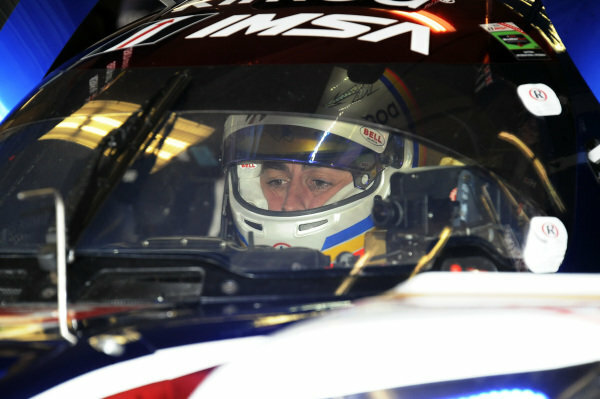 Fernando Alonso (ESP) United Autosports at Daytona 24 Hours Practice and Qualifying, Daytona International Speedway, Daytona, USA, 24-26 January 2018. 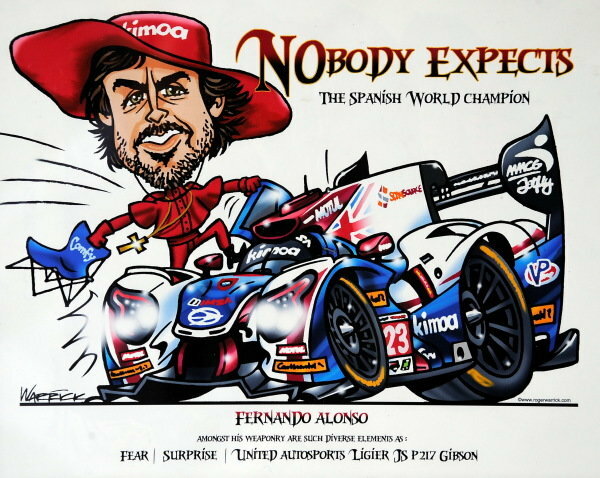 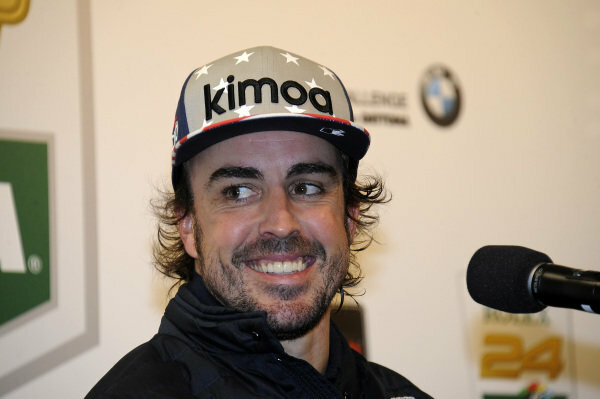 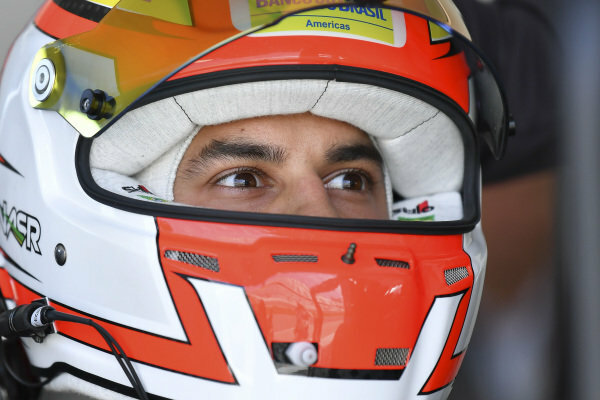 Fernando Alonso (ESP) United Autosports caricature at Daytona 24 Hours Practice and Qualifying, Daytona International Speedway, Daytona, USA, 24-26 January 2018.
www.pushstart.it Ferrari test drive experiences.<br /> Galleria Ferrari, Maranello, Italy, Monday 13 September 2010.